Our virgin CACAO BUTTER is extracted from the seeds of the CACAO fruits and remains crude, without any refining process. 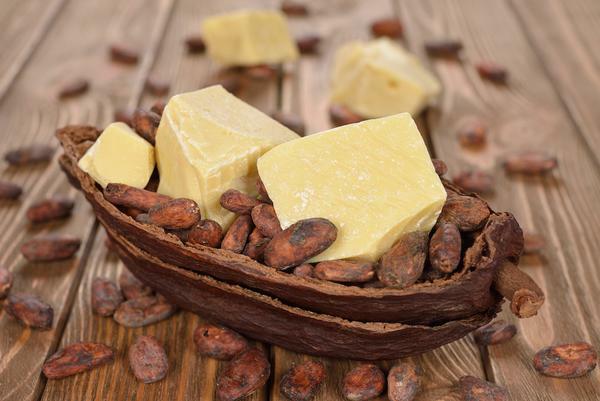 The cocoa butter is solid at room temperature, but melts easily on contact with the skin. Its melting point is interesting in balms, lipglosses, make up, or to give more body to your emulsions.